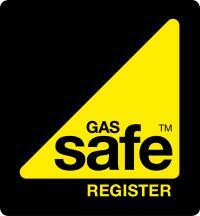 Qerb Energy Ltd are Gas Safe registered heating engineers who supply and install gas boilers. For similar replacement boiler companies in this area please visit the Plymouth boiler page. QERB Energy provide a complete Plumbing & Heating service across the South West. Our qualified installers are able to supply, fit & maintain a range of products including Gas, LPG & Oil Boilers. 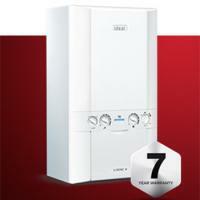 We are able to offer our customers 0% interest free credit on new boilers and central heating systems. 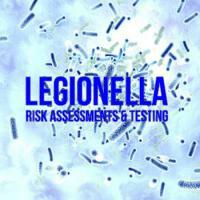 Other services include Gas Safety Checks, Legionella Risk Assessments, Boiler Servicing and Power Flushing. Quick contact from a polite young lady who arranged for an engineer to visit and provide me with a bespoke price. This was the best price I had obtained and the work was completed the next day. Great service. Quick and polite booking the appointment.